2 acre plus lot on Lake Wylie! Deep water, great location, award winning Clover schools with low SC taxes. You can bring your own builder , buy now and build on your desired timeline! Close to the heart of Lake Wylie just off the main channel. Suitable for a basement or crawl space foundation. Lots of privacy with this lot. Deep water cove! Listing provided courtesy of Andy (Charles) Reynolds of Keller Williams At Baxter. 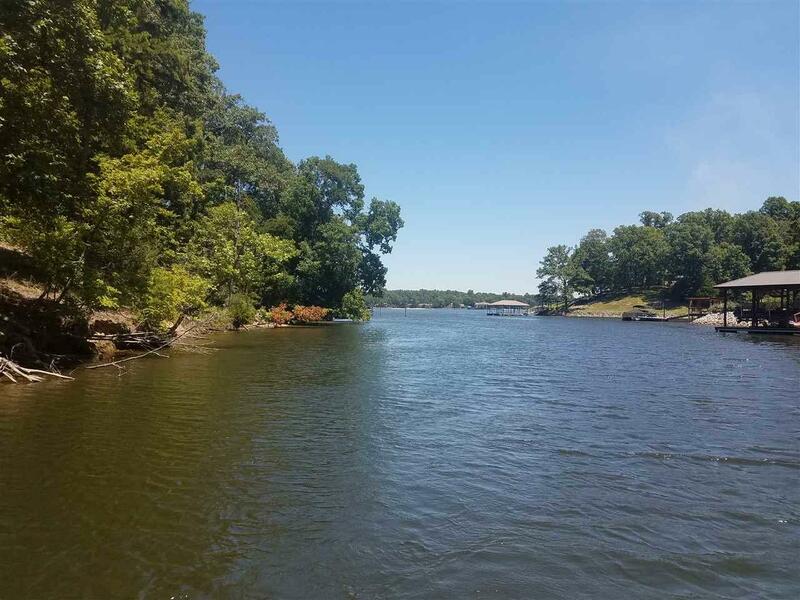 Additional Information Remarks/Addendum Estimated Lot Dimensions 171WF Estimated Lot Land Size 2 - 5 Acres Improvements Remarks/Addendum Lot Description Irregular Road Access Public Road Road Surface Blacktop Water View Yes Waterfront Yes - Lake Wylie S.C.